Learn how to manage properties sustainably! This course will cover topics critical for environmentally sound property management, including air, waste, water, and energy systems. 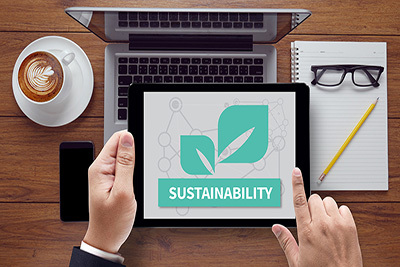 Insight into audits, green procurement, and cleaning programs will also be reviewed, enabling learners to have knowledge of how to promote sustainable practices into their work environments.